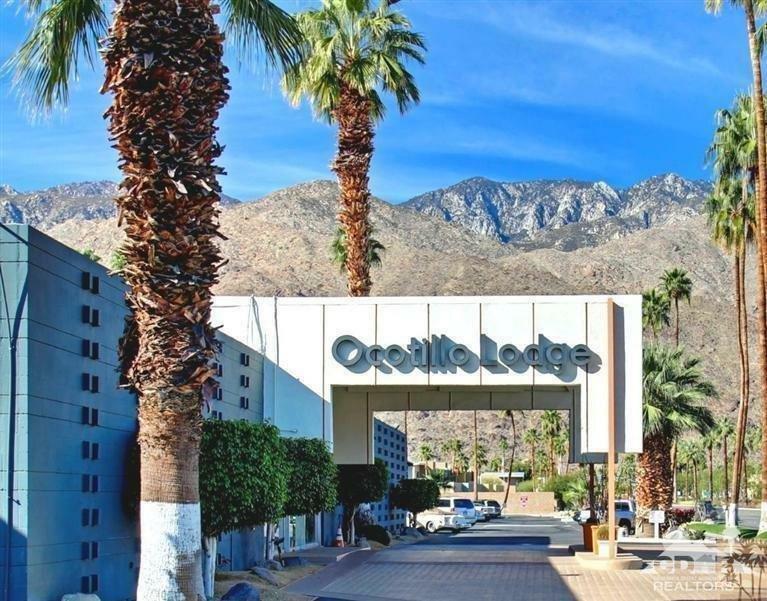 The famous 1957-built Ocotillo Lodge (once owned by Gene Autry) has an incredible history of famous guests, including The Rat Pack, Marylin, to name a few. 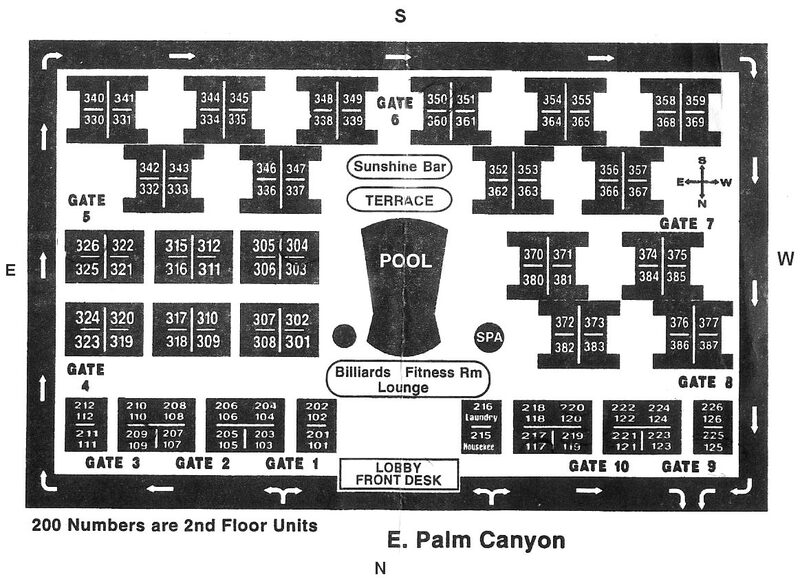 The community offers a fitness room overlooking the enormous pool, one of the largest in Palm Springs. 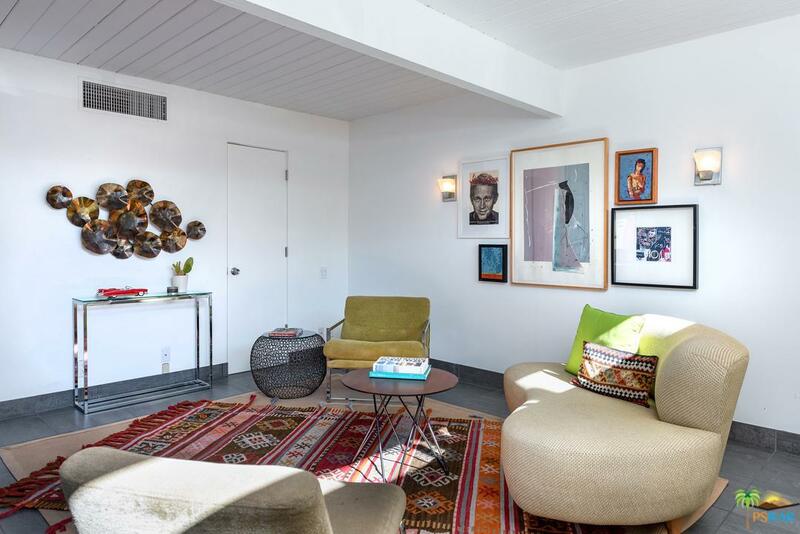 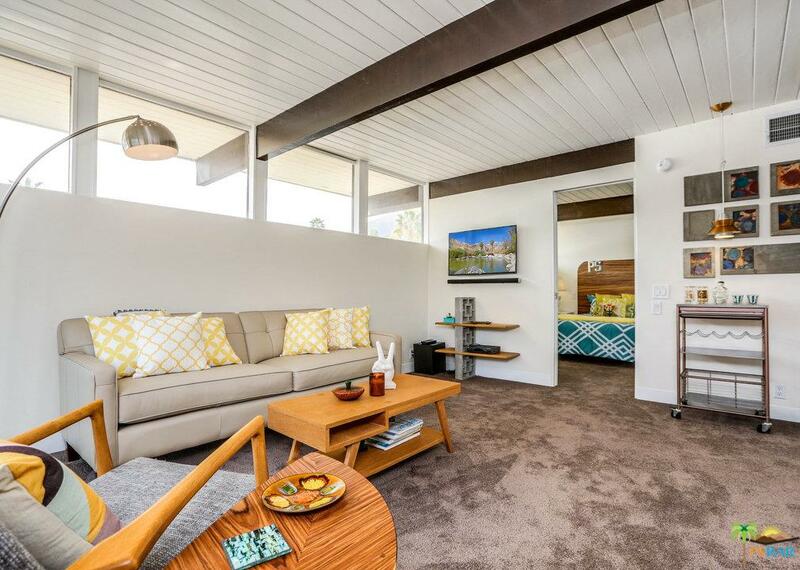 The Ocotillo Lodage, designed by Palmer/Krisel and built by the Alexander Construction Company is near restaurants, casinos, Indian Canyon golf courses, and downtown Palm Springs. 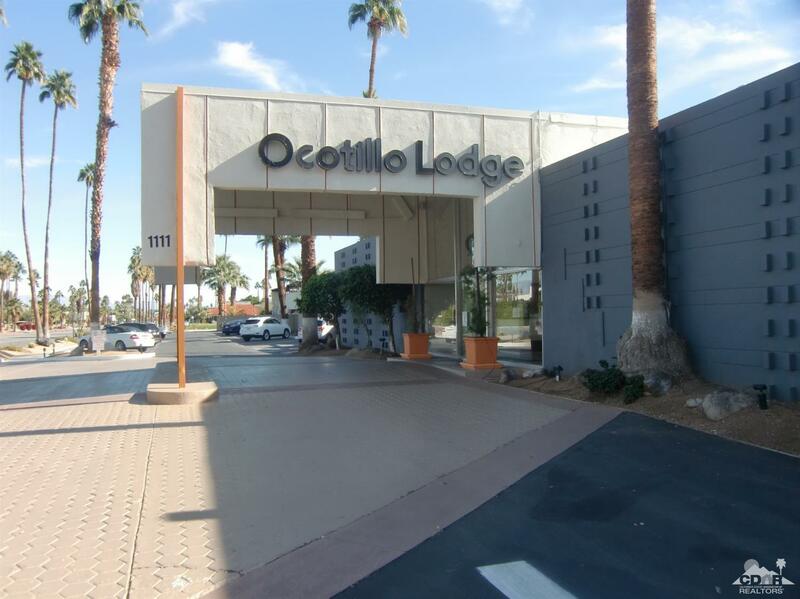 Ocotillo Lodge is a 'condotel', which means that it is sometimes a challenge or even impossible to get financing – contact us for more info on financing. 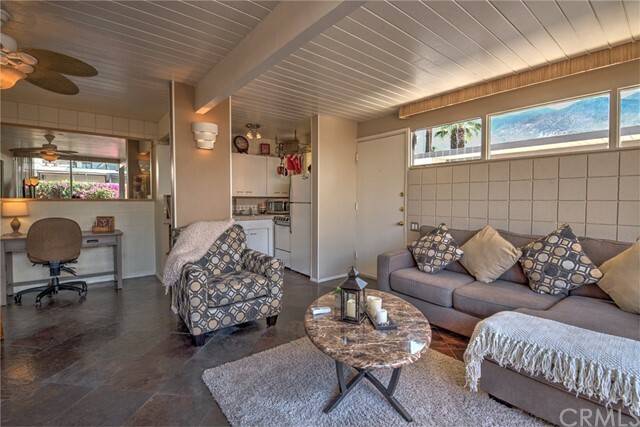 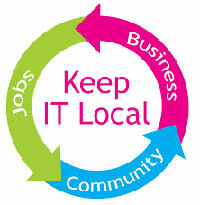 The low monthly HOA dues include all utilities, except for internet.